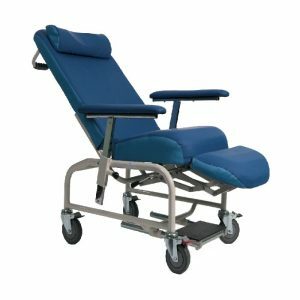 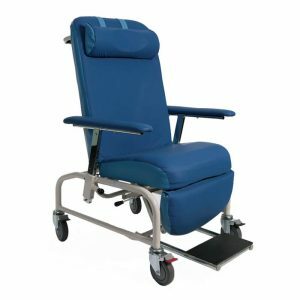 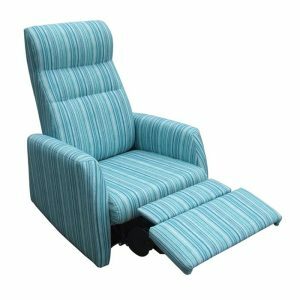 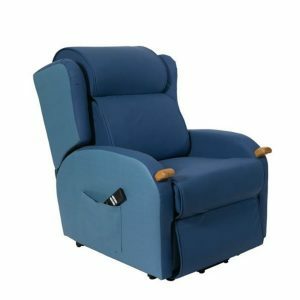 The Monarch is a specialised pressure relief day chair for high care aged care applications. 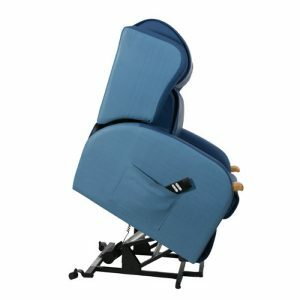 The cushion air cell system in the seat is pressure adjustable for comfort and user weight. 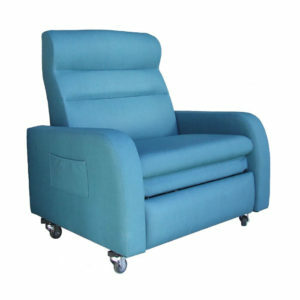 Upholstery on skin contact surfaces is a 4-way stretch polyurethane which assists in mitigating risks of skin tears. 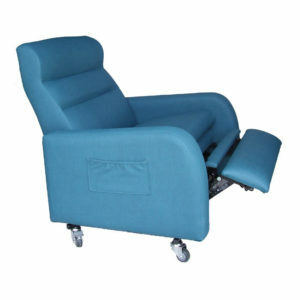 The upholstery is also fire retardant and water resistant to prevent liquid ingress. 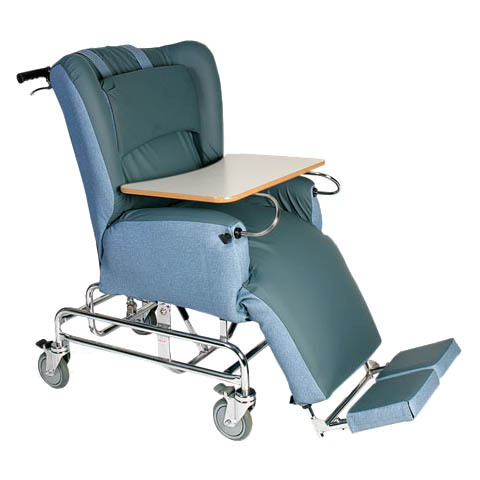 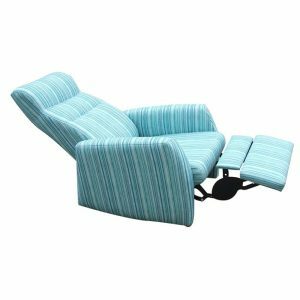 The easy to use tilt and recline mechanism along with the large lockable castors make maneuvering a breeze for staff.